Straight Up Yoga serves students of all experience levels, and specializes in vinyasa, yoga for scoliosis, yoga for athletes, partner yoga and yoga for kids and teens. We seek to stretch and strengthen our bodies and minds, continually challenging ourselves to expand our limits further than we thought possible. 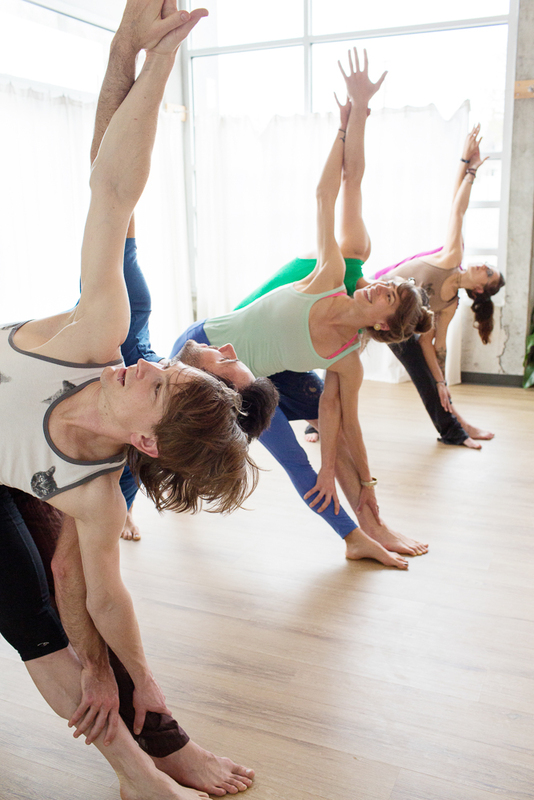 At Straight Up Yoga, we cultivate the strong, flexible and peaceful person in each of us. Until we have our own studio and hire more employees, we will also be referring to ourselves in the royal plural. Straight Up Yoga also offers personalized workout plans. Whether you’re looking to get back in shape after a hiatus, to get in shape for the first time, or simply to step up your game, you’re guaranteed a good and mindful sweat through a combination of plyometrics, yoga-inspired strengthening exercises, and endurance activities, all tailored to you. For more information, or to get started, please email Abby directly at abigail.kraai@gmail.com.